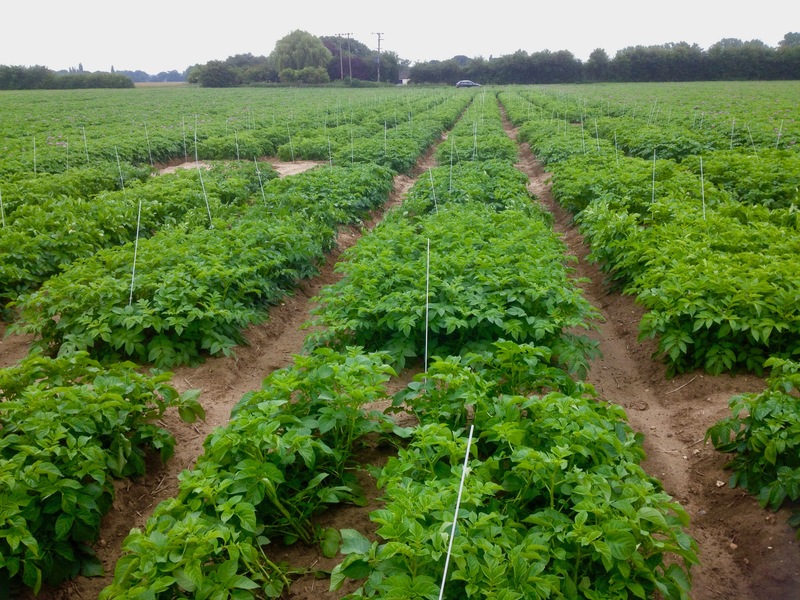 TC & N Taylor: Hosting major organic potato variety trial 2018. Demand for organic potatoes is increasing again, and with it a need to identify better varieties – those that perform better in the field and those that perform the very best on the plate. This year TC & N Taylor has agreed to host an organic potato variety trial in conjunction with the trials team at Produce Solutions. The trial will consist of Lady Balfour and Sorrento as standard varieties comparing them against a number of ‘up and coming’ new varieties. Produce Solutions provides technical advice and support for potato and fresh produce growers and businesses, and includes an integrated trials team. Being a member of the Produce Investments group, it benefits from extensive knowledge and experience in all aspects of potato and fresh produce supply chains. They work closely with Greenvale AP, their own growing hubs and their Vale’s Grower group. This allows them to understand the key requirements of consumer and customer and translate them to growers and suppliers in a practical and achievable manner.